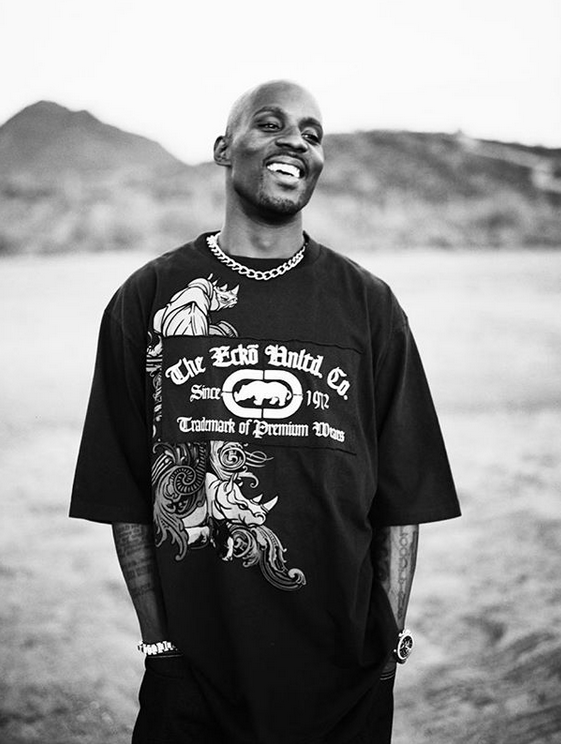 DMX is about to be a free man and he'll be busy with catching up with his home life, rap and acting career. The NYC rapper has exactly one month left on his prison sentence. His attorney, Murray Richman, told TMZ that X will be released from the Gilmer Federal Correctional Institution on January 27, 2019. And once he touches down, he plans on dropping a new album. Back in March, a judge sentenced him to a year in prison and ordered the "Party Up" rapper to pay $2.3 million in restitution in his tax evasion case. X is going to be super busy once he gets home as he has 15 kids he needs to catch up with since he has been away. TMZ reports X is "anxious to see" his youngest son, 2-year-old son Exodus Simmons, who reportedly has serious health problems. Despite his year-long sentence, X is coming home to movie roles he can choose from. Sources told TMZ that the "Slippin'" rapper has been getting offers from movie producers for a biopic. Not only that, while he was in prison, he was putting his pen to paper heavy and will release a new album once he's out. Nice! Let's keep our fingers crossed X can keep himself out of trouble for good this time. Aretha Franklin's attorney is responding to reports that she owes $8 million in back taxes. It was first reported the late Queen of Soul left behind a huge tax debt. TMZ got a hold of legal documents that claims Auntie Aretha owes more that $6.3 million in back taxes from 2012-2018, plus an additional $1.5 million in penalities. Sheesh. 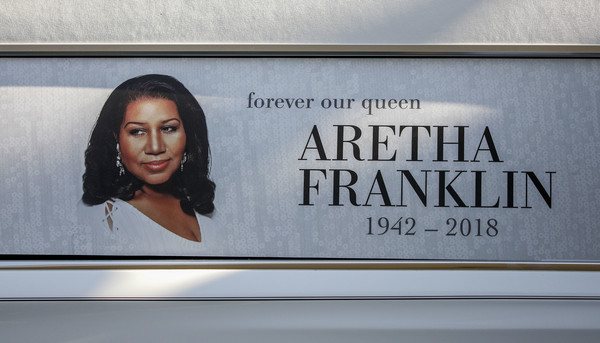 Well, it seems to be some confusion because Aretha's estate says otherwise. David Bennett of Thav Gross P.C., attorney for Franklin's Estate, told TMZ that the "RESPECT" singer paid off a vast majority of her debt. He claims the estate paid at least $3 million in back taxes to the IRS since Aretha Franklin's death last August in Detroit. Bennett told the Associated Press the estate is being audited by the IRS, which he says filed a claim this month in a county probate court north of Detroit. He said all of Ms. Franklin's returns have been filed. He added that the IRS is questioning the filed returns and that Ms. Franklin's estate is disputing what the IRS claims "was income." "The Estate is diligently working to resolve any remaining issues," Mr. Bennett assured TMZ. 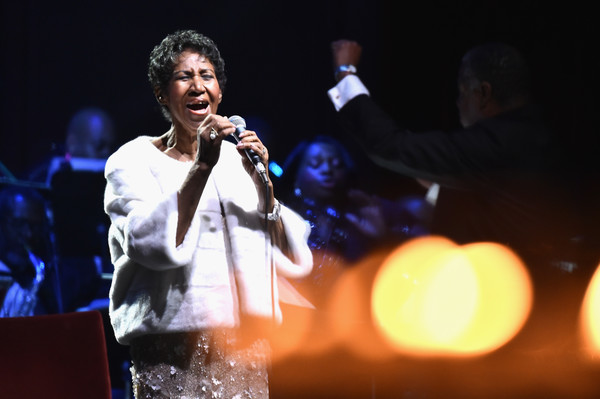 The GRAMMYs have announced who will be performing for their upcoming special, "Aretha! A GRAMMY Celebration For The Queen Of Soul," a one-of-a-kind tribute concert and passionate remembrance of Aretha Franklin. Of course, folks have mixed feelings about it, but that's expected. Can't make everyone happy. The star-studded line up includes GRAMMY winners Yolanda Adams, Shirley Caesar, Alessia Cara, Kelly Clarkson, Common, Celine Dion, Jennifer Hudson, Alicia Keys, John Legend, Patti LaBelle, and BeBe Winans. They will be joined in song and tribute by artists nominated for the 61st GRAMMY Awards Chloe X Halle, H.E.R., Janelle Monáe, SZA, and Brandi Carlile. They're going to kill it. Was there anyone you WISHED they had on the line up? The special will be taped on January 13th and will air on CBS sometime in 2019. The 61st Annual GRAMMY Awards will air February 10, 2019 live from the Staples Center at 8pm EST. Find out who copped nominations HERE.